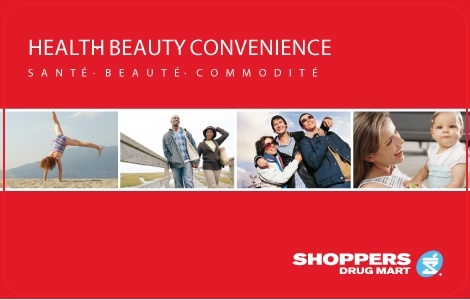 Shoppers Drug Mart is Canada’s leading health, beauty and convenience retailer. Present Shoppers Drug Mart gift cards at participating Shoppers Drug Mart® or Pharmaprix® stores and use for payment of products and services. The customer receipt will indicate balance. This card is not redeemable or refundable for cash. Lost, stolen or unauthorized use cards will not be replaced or replenished. This card may be recharged with additional money. Not be used to purchase additional gift or financial cards. For balance inquiries call: 1 800 974-5399. Shoppers Drug Mart and Pharmaprix are trademarks of 911979 Alberta Ltd., used under license. Present this card at participating Shoppers Drug Mart® or Pharmaprix® stores and use for payment of products and services. The customer receipt will indicate balance. 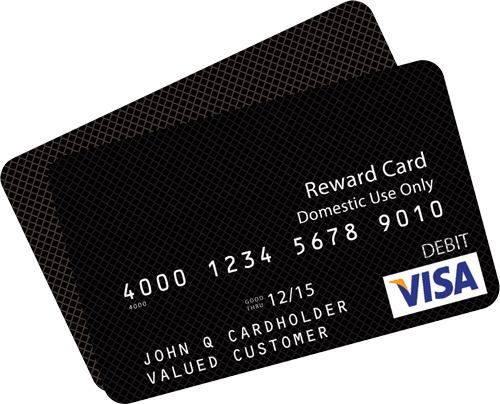 This card is not redeemable or refundable for cash. Lost, stolen or unauthorized use cards will not be replaced or replenished. This card may be recharged with additional money. Not be used to purchase additional gift or financial cards. For balance inquiries call: 1 800 974-5399.